20/20 MD Billing is a sister company to Microwize Technology, Inc. Microwize provides top of the line medical billing and EMR software for your own office use. Microwize also administers top rated support and training services. Visit microwize.com for more information. As a sister company to Microwize, 20/20 MD can rest assured that our software and IT system will always be up and running. Microwize also ensures that our data is secure and backed up so that we never have to worry about hardware failure. 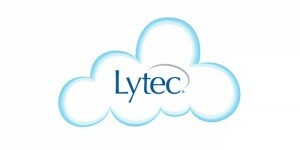 Lytec is an incredible medical billing software with extensive features. 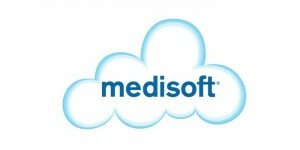 Medisoft is America’s most popular medical billing software. Greenway’s PrimeSuite also helps with the total care coordination that will result in the new value-based medicine. Wowbix specializes in providing websites and web marketing for doctors and medical practices. WANT TO JOIN US? CONTACT US NOW --------------->JOIN US NOW!